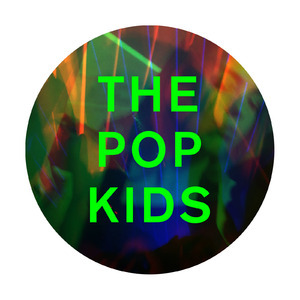 Pet Shop Boys have announced recently via MixMag Premiere on Soundcoud a remix package of “The Pop Kids”, to be released on March 18th. 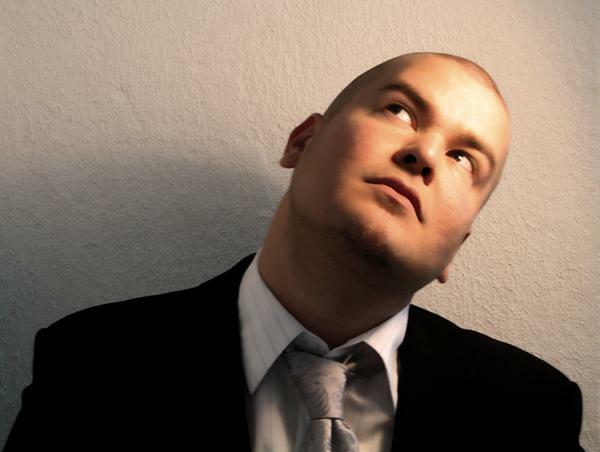 The release will consist of four tracks remixed by MK, Offer Nissim and a deep dub by Pet Shop Boys themselves. A new fresh, stunning and heavy dj mix from swedish guy Tony Senghore he made exclusively for Mixmag. GRAB IT AND BANG YOUR HEADS! 07. Nom De Strip & Bones – Yo! Twin Turbo is Tiga‘s new label, an ‘all-digital, all-banger venture’, the idea being that the time from a tune’s conception to hitting the dancefloor is as short and effective as possible. The first release comes fron The Dove (Tiga and Jesper Dahlback) and as you can hear above, it’s a proper slice of electro excellence.The track is called ‘Girl at a Party with Siren‘ and if this is anything to go by, the label’s releases are going to be a must for any self-respecting DJ. So we can release more music, and also release some realy moronic club-banger style tracks without fear of contaminating the rest of our catalog. Also, realizing that not ALL music is created equal, and not ALL music needs to be pressed on vinyl. While we are perfectly comfortable with “eclecticism”, we realize that some categorization will help the music reach the right people. Which artists are doing it for you at the moment. The Dove (which might be me), Clouds (whose release is one of my favorite records), Zoo Brazil (with a Noob remix), Bordello & Gingi (witness the rise of the Turbo next generation, and also with a sick Kink remix) and Donovans. All certified party monsters. Proceeds on the first wave of subscriptions until mid-sept are going to charity, and those contributions will be doubled by me personally. We had an extremely successful campaign raising funds for Tsunami relief last march, and it seemed to work very well as a way to raise money. I think people are on the edge about paying for music, its almost like they want a reason to pay, and that was my solution, a solution that actually helps all parties concerned. The East African relief in particular is something that I care about. It is self-explanatory. Any other cool stuff happening in your life at the moment? Better question: any other cool stuff NOT happening in your life? There are very few cool things not happening in my life… it’s overflowing with cool. Our long awaited (myself and Zombie Nation) ZZT album is completed and coming out in November, my touring is in full swing, label on fire, I start my regular BBC6 show in October, and start work on my next album in September. To list more would be like showing off. Powered by WordPress v 5.1.1. Page in 0.551 seconds.